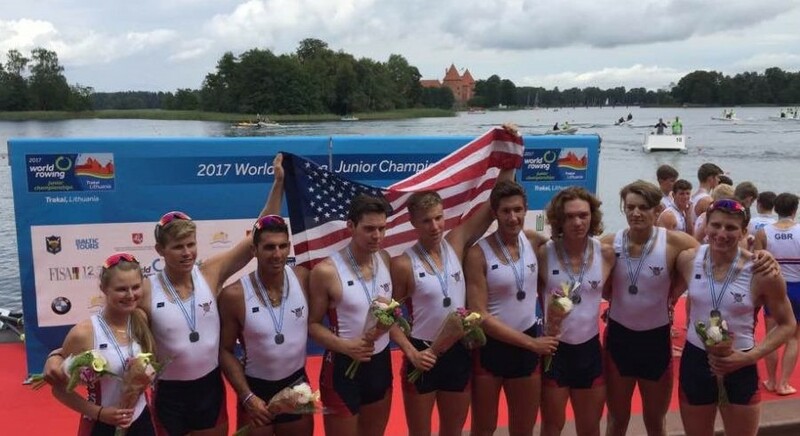 The U.S. men’s eight took a silver medal at the 2017 Junior World Championships. The oarsmen were coxed by their female coxswain, Sydney Edwards. 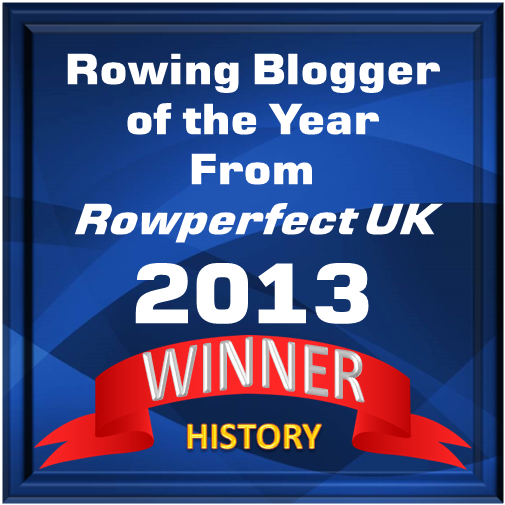 Photo: USRowing’s website. As HTBS reported the other day, 17-year-old Clark Dean of Sarasota, Florida, USA, became the world champion in the single sculls for juniors in Trakai, Lithuania. What is worth mentioning, from a rowing history point of view, is that this was the first gold medal for the USA in the single sculls since Jim Dietz took his gold at the Junior World Championships in 1967. USRowing’s website has an interesting article about the American juniors’ success at the championships in Trakai, where the team also took a silver in the men’s eight and a bronze in the women’s four.